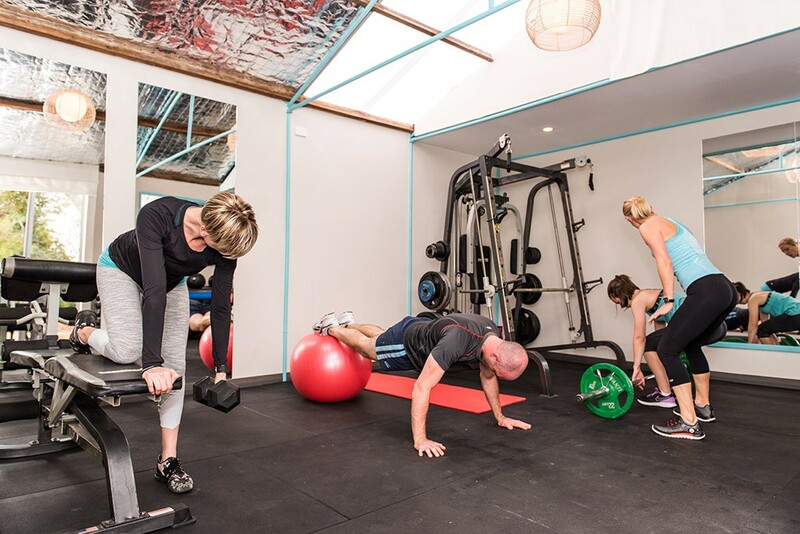 Semi-Private Personal Training sessions suit all fitness levels – fit or not – to help you to reach your fitness goals faster in a fun and challenging group environment. These small semi-private training sessions utilise functional training equipment, kettle bells, free weights, therabands, Swiss Balls and your own body weight. You will learn new exercises and under my guidance you will learn correct technique to reach your goals quickly and safely. Each session is different. The group sizes are limited to 4 in each session so that I can tailor the exercises to suit individuals. The 45 minute sessions focus on strengthening muscles therefore creating a toned physique. When you arrive I will run you through the days exercises. A combination of functional training, interval training and postural work gives you the opportunity to challenge yourself. The aim is to improve your overall health and fitness in a balanced and considered workout where you can measure your improvements week by week. What can be achieved in just 7 weeks of Semi-Private Personal Training! Laura – Lost 7.5 kg and 6% body fat in just 7 weeks. Stuart – Lost 12.5 kg and 8% body fat in just 8 weeks. Dan – Lost 5.9 kg and 5.2% body fat – going from 15.8% to a lean, mean 10.6%. Please get in touch as new Semi-Private sessions happen all the time as different people request new time slots. Let me know when you can train and I can see if I can fit you in. Before and after photos are taken to visibly see the changes that occur. Constant support throughout your fitness journey with weekly goal reviews. Food diary discussion and ideas to help with healthy eating support. WHAT FITNESS LEVEL IS THIS FOR? You will be pushed to your OWN individual limit. The session will be tailored to your fitness levels beginner or advanced! The Fitness Faster Studio, South Brighton. $35 when bought in a block of 10. Get ready to feel amazing and make new friends!